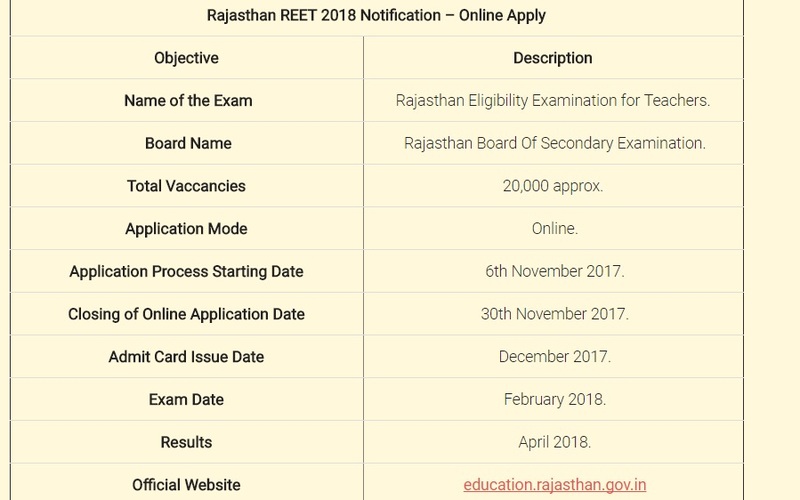 REET exam is conducted for the vacancies for Primary and Elementary Teachers. The REET 2017 exam is going to be conducted on 11th Feb 2018. Senior Secondary Education with as a minimum 50% marks and 2 years Diploma in Elementary Education. 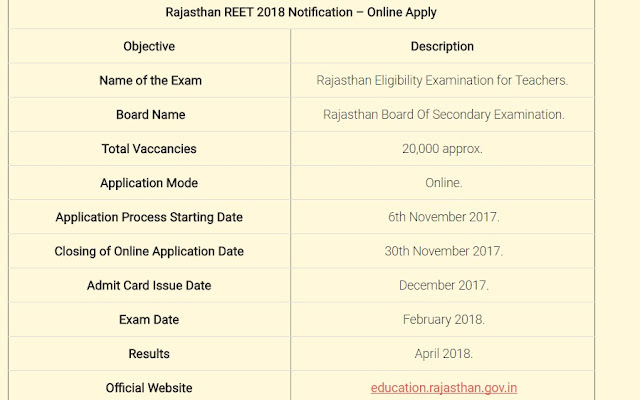 Please keep tuned our blog to know more details about REET Exam.